Keemun is a famous Chinese black tea. First produced in late 19th century, it quickly became popular in the West and is still used for a number of classic blends. It is a light tea with characteristic stone fruit and slightly smoky notes in the aroma and a gentle, malty, non-astringent taste reminiscent of unsweetened cocoa. Top varieties have orchid-like fragrance and additional floral notes in the flavor. 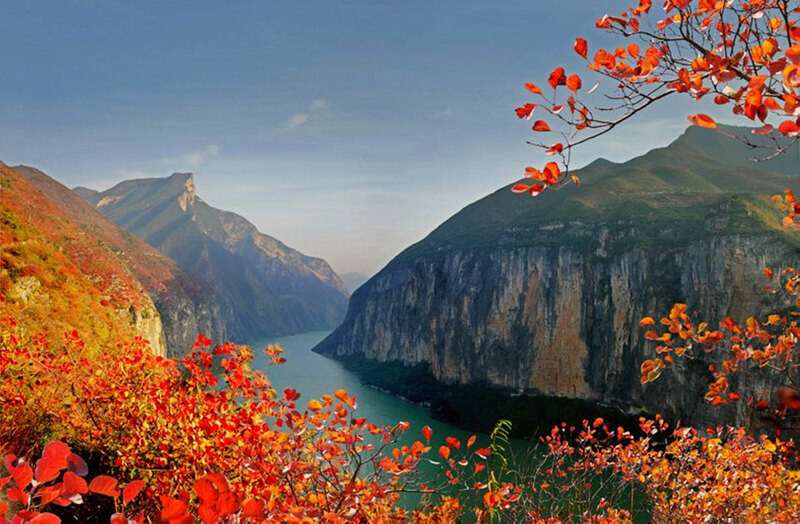 Keemun is produced exclusively in the Qimen County of the Huangshan City, in Anhui province. The name of the tea is an older Western spelling of the name of the nearby town, Qimen (pronounced "Chee-men"). The tea-growing region lies between the Yellow Mountains and the Yangtze River. The cultivar used for Keemun is the same as that used in production of Huangshan Maofeng. While the latter is an old, well-known variety of green tea, Keemun was first produced in 1875 using techniques adapted from Fujian province farmers. Many varieties of Keemun exist, with different production techniques used for each. Nevertheless, any Keemun undergoes particularly slow withering and oxidation processes, yielding more nuanced aroma and flavor.